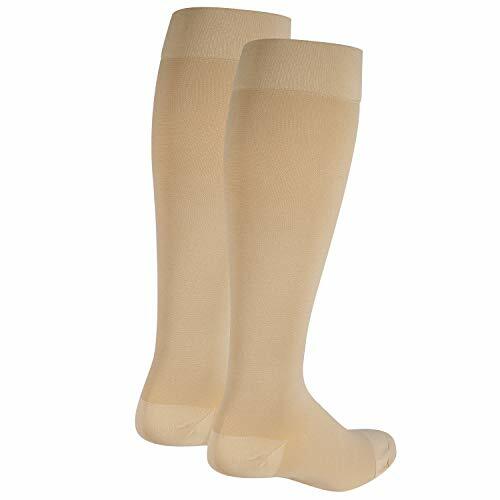 The FS6 Compression Foot Sleeve offers medical grade orthopaedic support and graduated compression in a thin, light, comfortable sleeve you can wear under your normal socks. 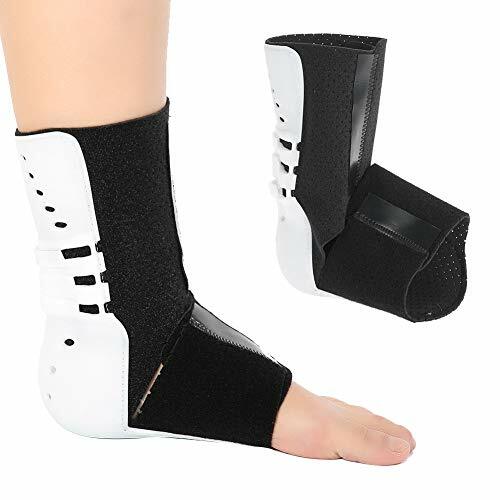 Relieves pain associated with plantar fasciitis, heel spurs and edema. 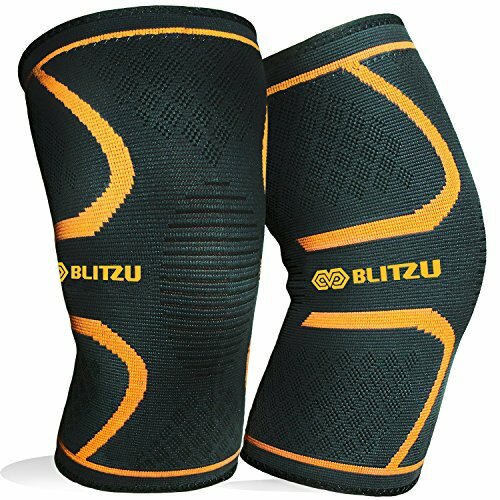 More comfortable than bulky night splints and taping. 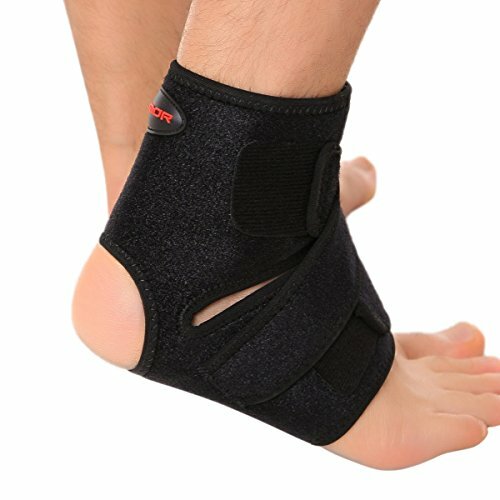 ULTIMATE PROTECTION-The FS6 provides immediate pain relief for Plantar Fasciitis, heel pain and arch pain by continuously stretching the Plantar Fascia to avoid further damage & prevent a reoccurrence of Plantar Fasciitis. DESIGNED TO FIT-FS6 is designed specifically to fit your foot shape. 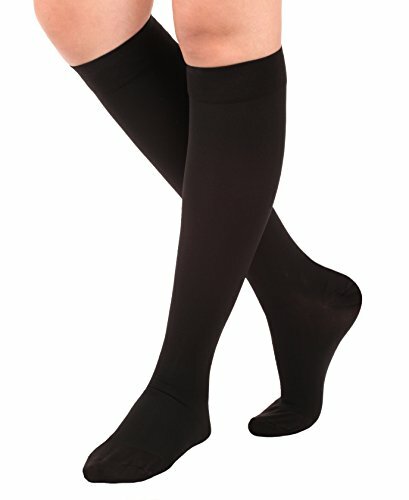 It has six zones of graduated compression to promote circulation, reduce impact vibration & boost recovery. 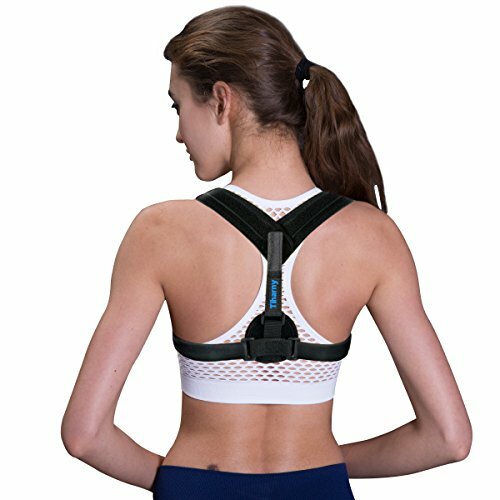 The FS6 helps provide the same support during workout or while you rest. QUALITY BREATHABLE/ANTI-ODOR-FS6 is made of quality, moisture-wicking fabric which allows the sleeve to breath during movement. 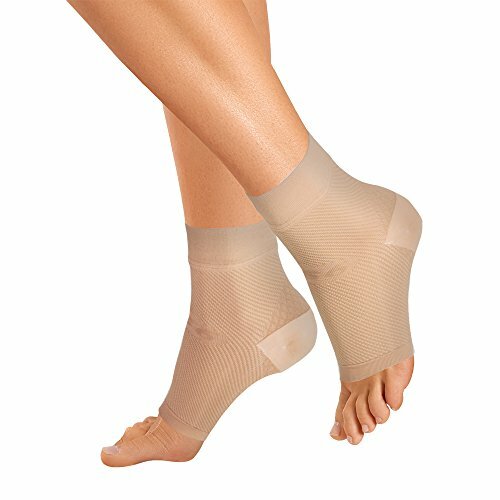 Our braces help eliminate sweat buildup under the sock to provide a cool, fresh workout. 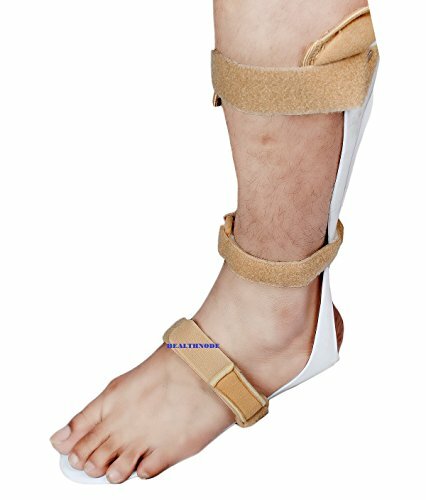 COMFORT & SUPPORT-FS6’s light-weight design provides the support tendons & joints need to stay healthy, but offers a more wearable option. Unlike bulky splints, neoprene or copper braces & Velcro, FS6 guarantees relief in a moveable, breathable fabric. 100% MONEY BACK GUARANTEE-OrthoSleeve is committed to our product & guarantees results or we will offer your money back. With proper care, hand washing and air dry, Orthosleeve products are made to provide support for up to six months.